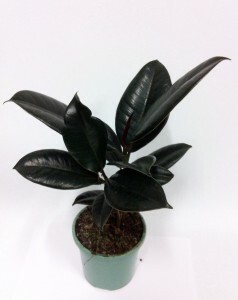 Ficus elastica Decora is a robust plan and has long been used as a reliable decorative houseplant. Large, fleshy, burgundy leaves with a high glossy finish are carried on a stout trunk. Add beauty and style to courtyards, patio and verandahs with Ficus elastica Decora easy to care feature plants. Provides green life to your indoors and helps to refreshen the air of your home. 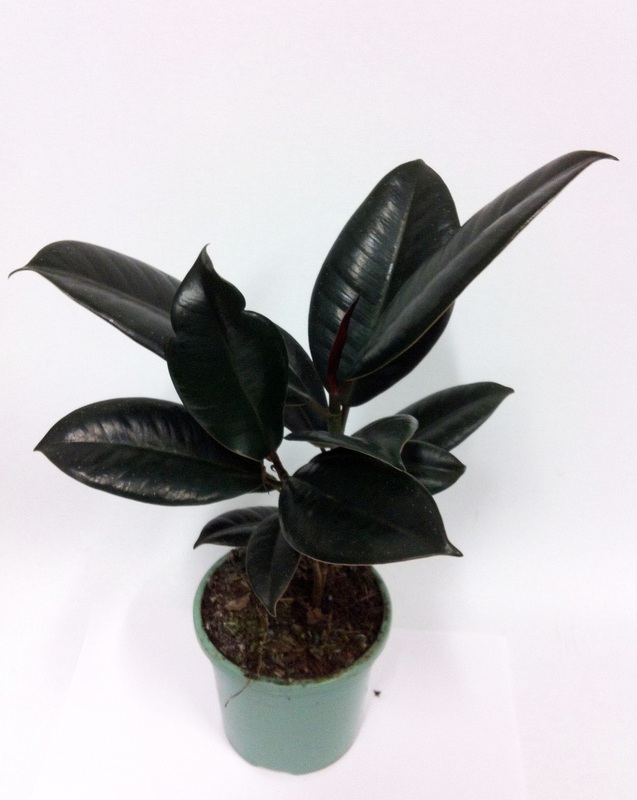 For best results, regularly feed Ficus elastica Decora with a liquid fertilizer during the growing season. When used as houseplant is useful because Ficus elastica cleans the air by emitting high oxygen content, and purifies indoor air by removing chemicals, such as formaldahyde or other toxins.